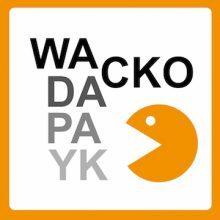 Dapayk solo’s newest single „Wacko“ is on the decks. The third issue of his new single series passed the quality control with flying colors. Machine House at its finest, that Mr. Dapayk has delivered again.